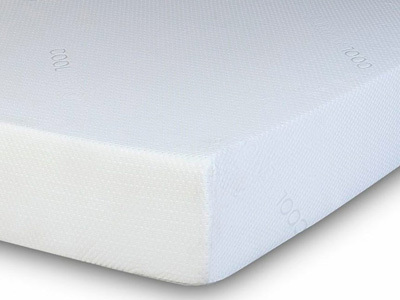 A super king size mattress is the largest UK standard mattress size produced. 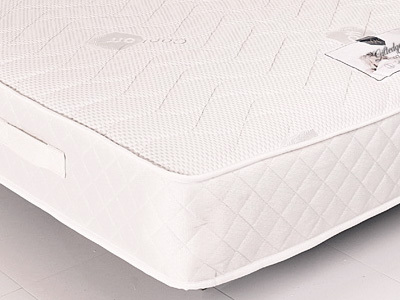 For practical advice when selecting a mattress size, the rule of thumb is to go as big as possible as long as the room can comfortably handle the size! 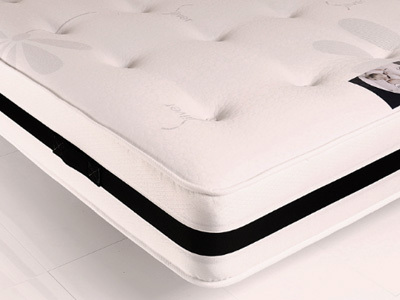 A 6FT super king mattress measures 180cm x 200cm so as long as you have enough space for all of your furniture then why not indulge yourself and you can starfish to your heart's content! 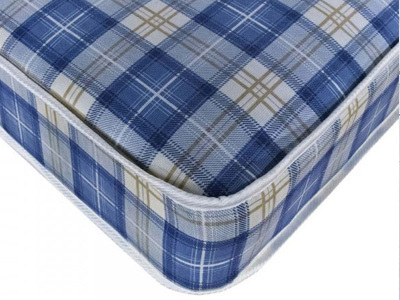 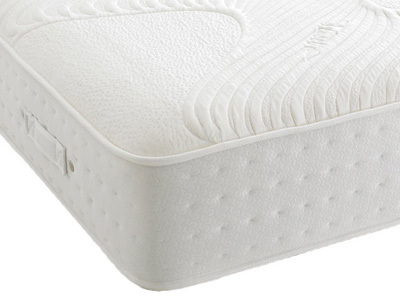 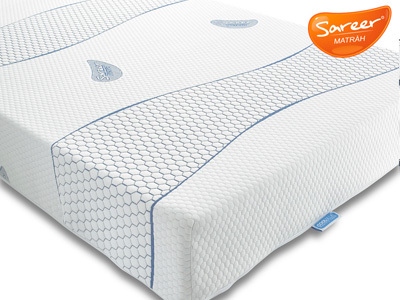 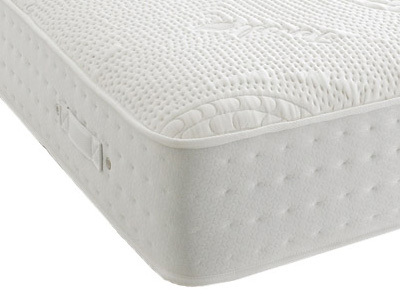 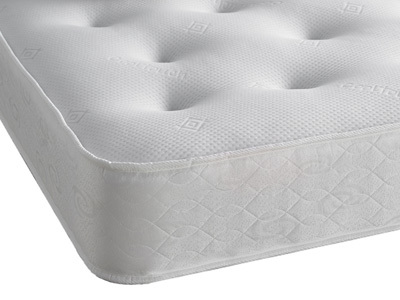 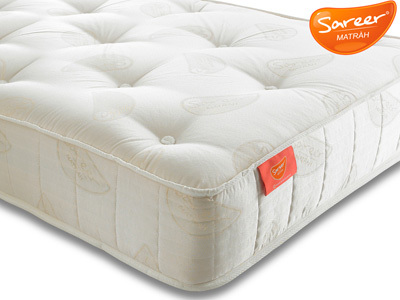 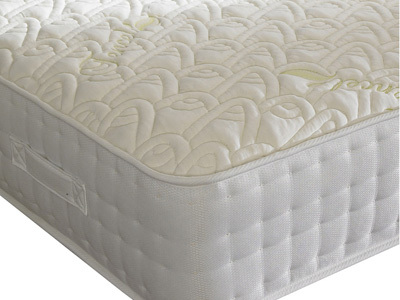 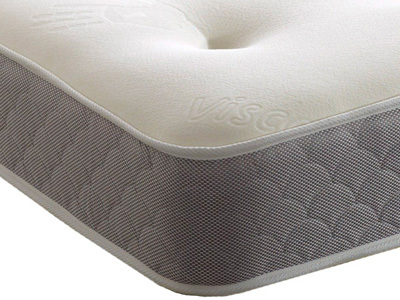 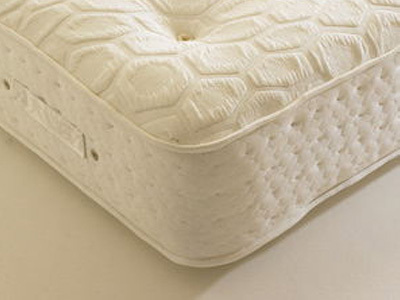 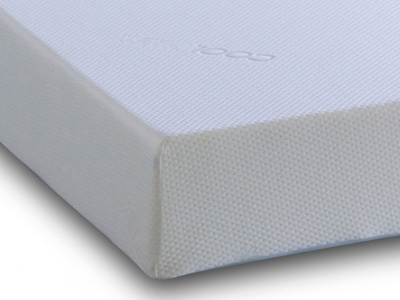 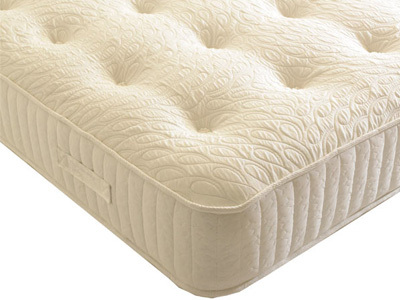 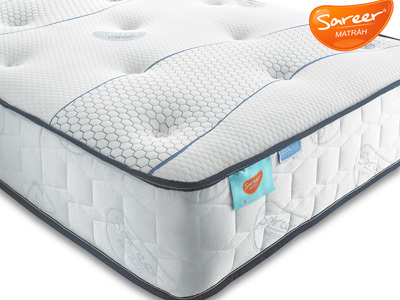 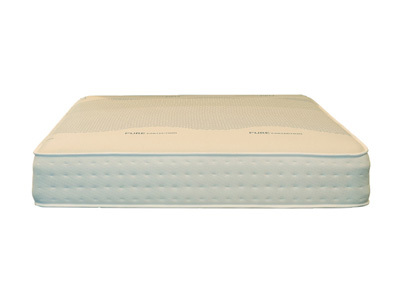 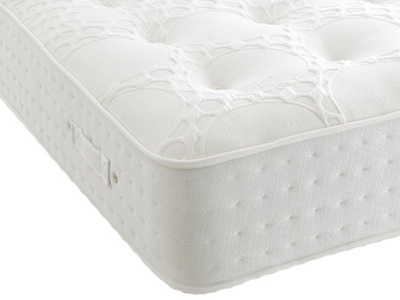 Pocket springs and memory foam are popular choices for this size mattress. 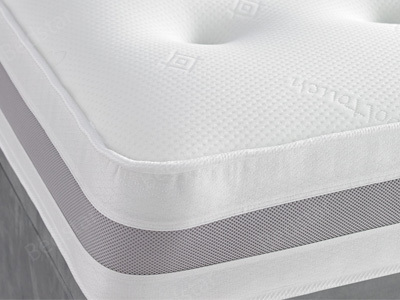 Pocket springs perfectly contour to your body based on the amount of pressure that is applied, because each spring sits in its own cotton pocket its support won’t be affected by other springs that surround it meaning unique support is guaranteed. 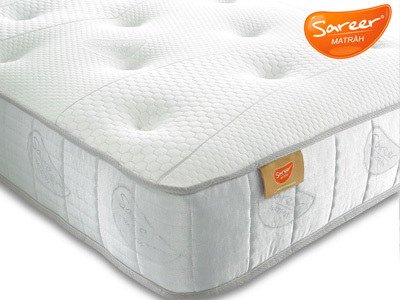 Memory Foam is a heat sensitive material and will mould to your body shape as you lie on the mattress. 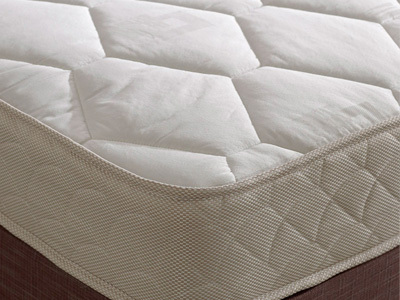 Many mattresses now have combinations that include both pocket springs and memory foam giving you the best of both worlds. 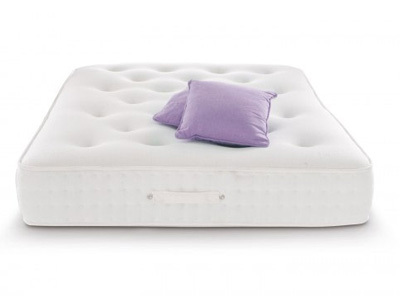 How Are Super King Size Mattresses Delivered? 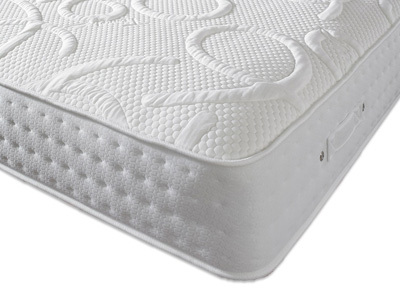 A super king size mattress will be delivered in one piece so please make sure the access to the room is big enough as well, sometimes a small or winding staircase can mean an unsuccessful delivery so please measure carefully! 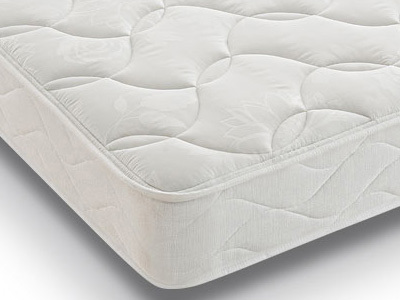 Many super king size mattresses can now be delivered vacuum packed and rolled into a cylindrical shape meaning once they made it to the bedroom they can be unrolled and will raise to their original shape. 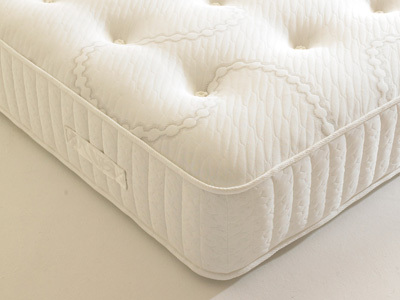 With over 200 super king mattresses in stock we can deliver to most parts of the UK on a next day basis and also offer a disposal service of your old mattress if required.